FDIs in Myanmar rose by close to 45 per cent to an estimated value of USD4 billion. This is the third consecutive year of increase in FDIs. Strong investments from the ASEAN region pushed this increase. Key sectors with strong FDI growth are the extractive industry, manufacturing industry, services industry and infrastructure sector. We set out some notable FDIs in the respective industry sector below. FDIs increased in a wide range of manufacturing industries, including food and beverage, construction materials, automotive and garments. Logistics: There is an increase in demand for logistics services in Myanmar in the face of increase in both regional and global cross-border trade. International logistics companies have expanded into Myanmar. Telecommunications: With increased usage and access to smart devices and the internet, there is an increase in Tech companies investing in Myanmar. The Myanmar government is taking steps to create a more conducive business environment and to attract further investments into the country. For instance, the Myanmar Investment Commission (MIC) has launched Myanmar Investment Promotion Plan 2018 (MIPP), which aims to attract more than $200 billion through responsible and quality business over the next 20 years. 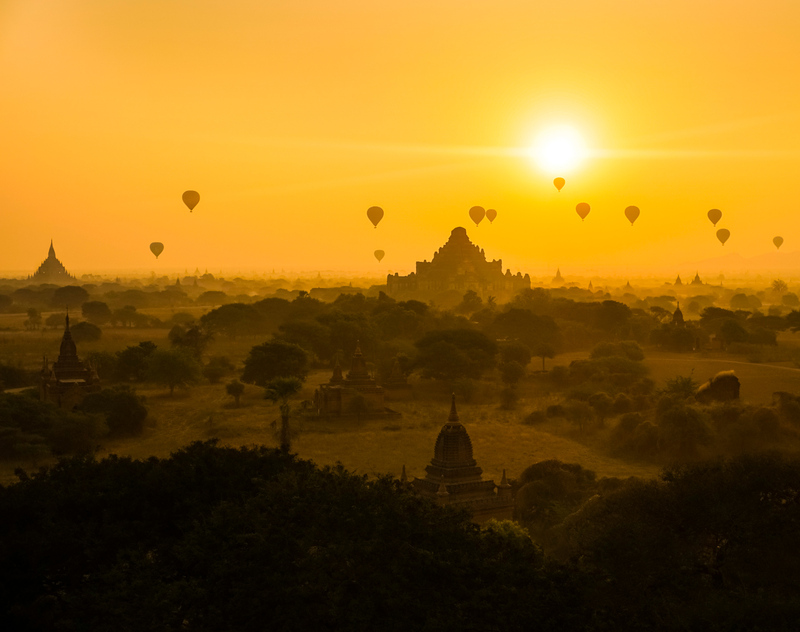 The Dentons Myanmar team is experienced in advising on and assisting with all forms of investment.